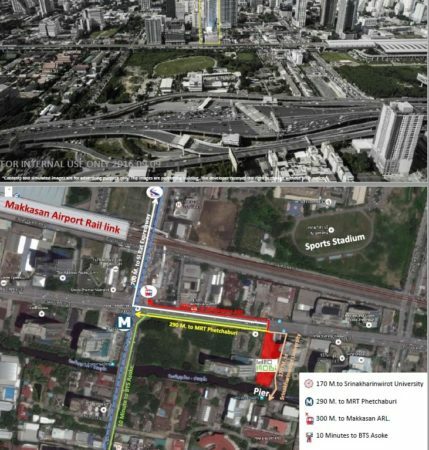 Surrounded by many kinds of Mass Transit. 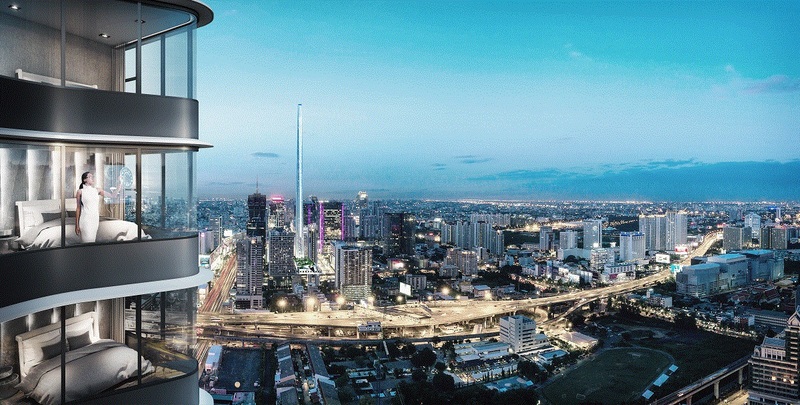 Connected to all 4 directions of the city. 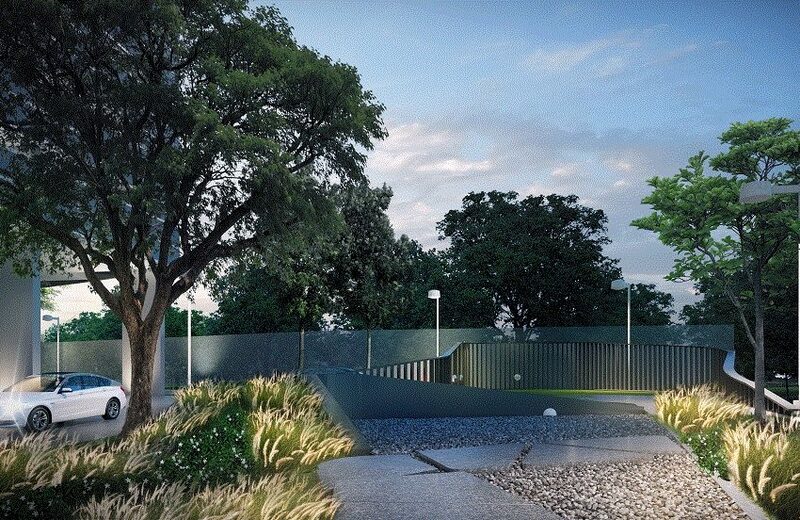 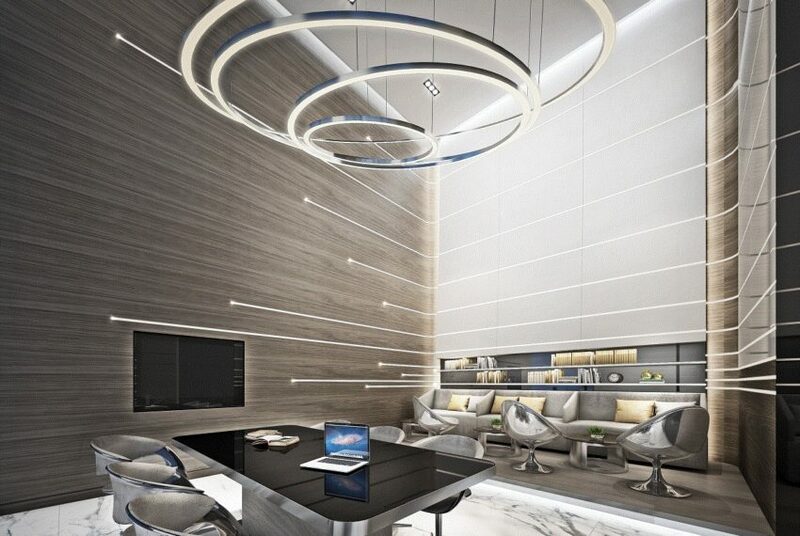 Revolutionary smart living with advanced technologies integrated into ULSs (Urban Living Solutions) providing the best innovations for your convenience and safety. 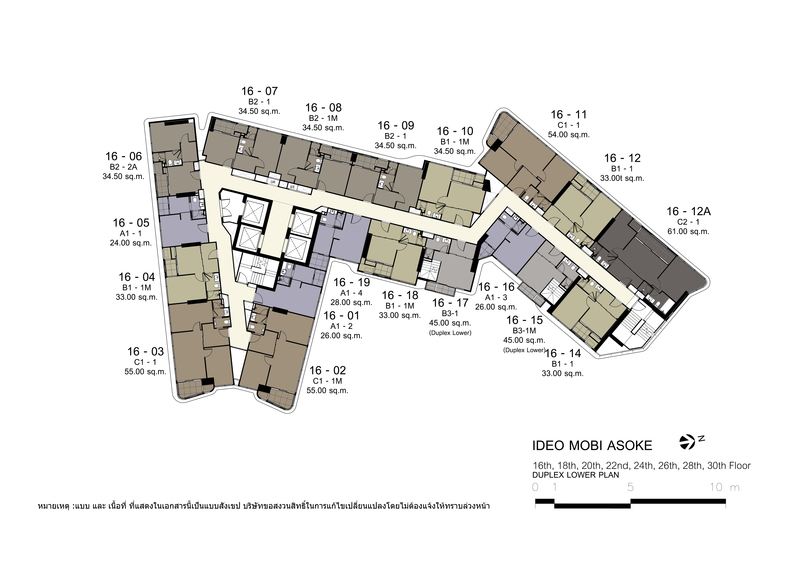 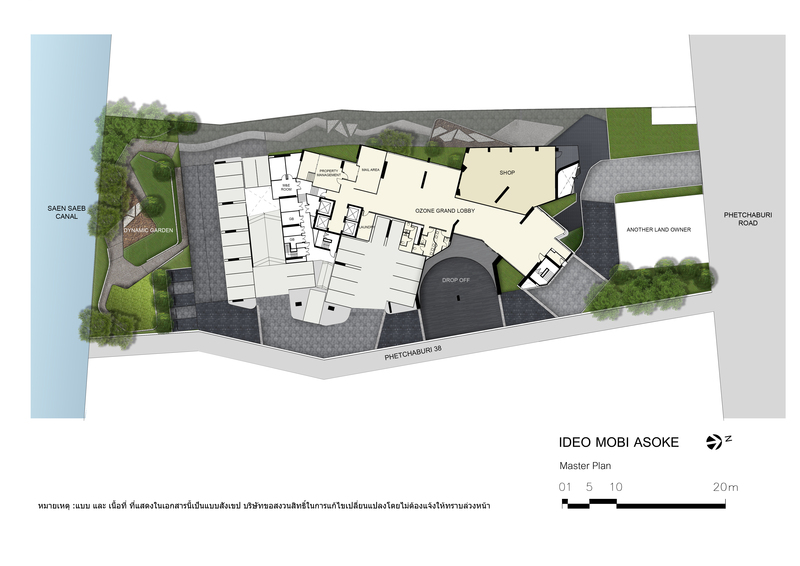 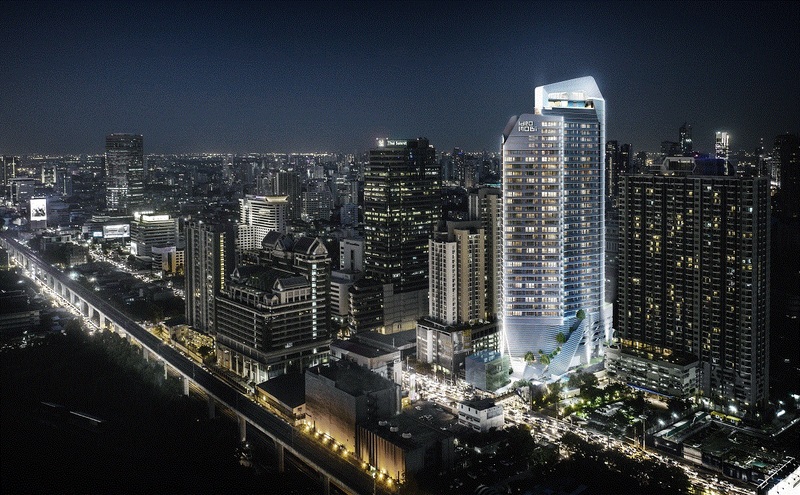 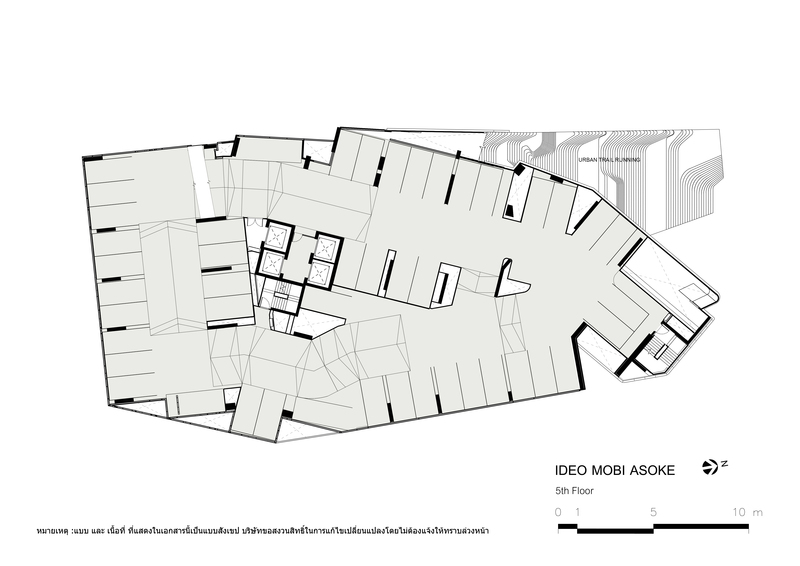 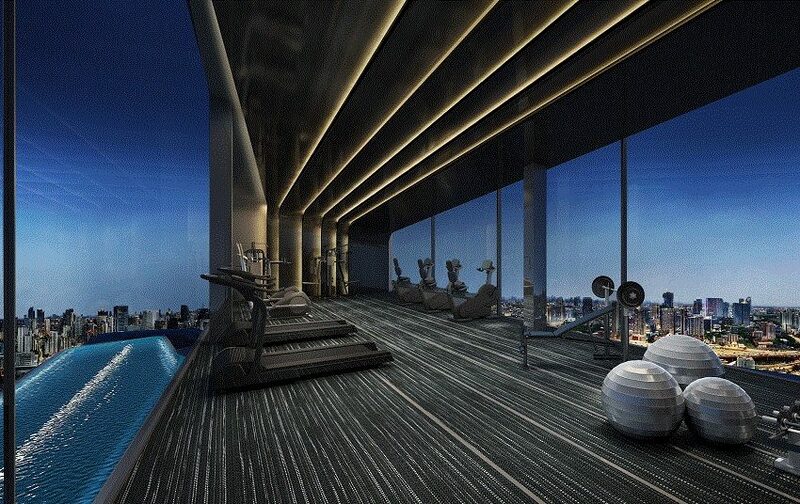 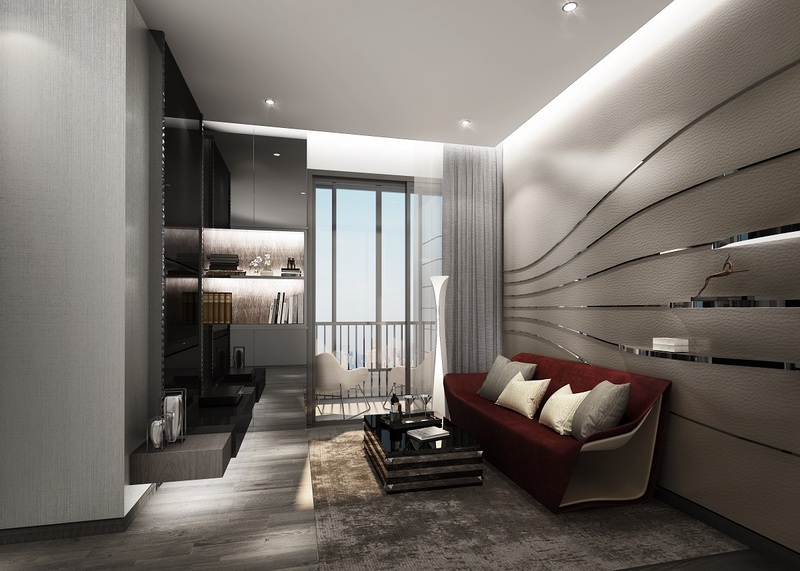 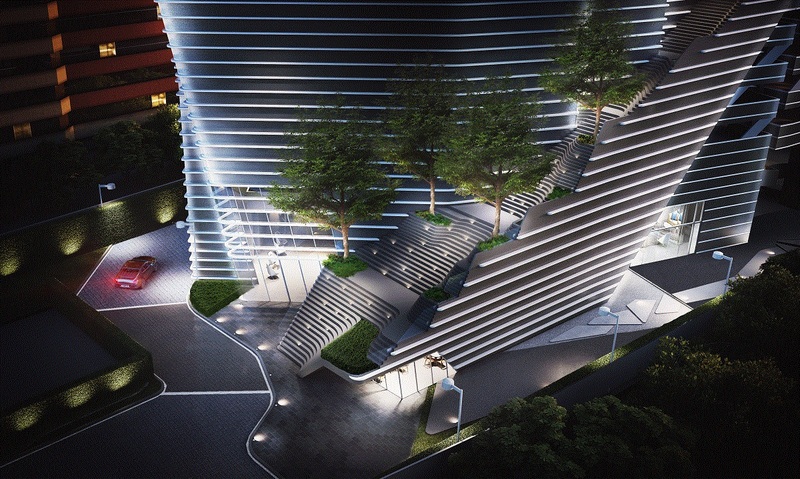 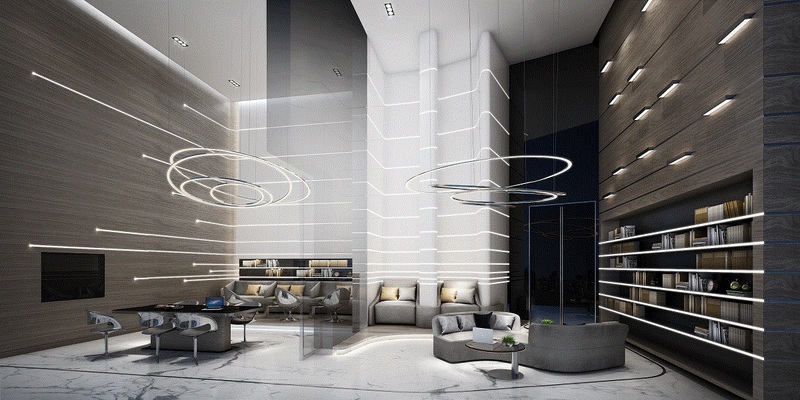 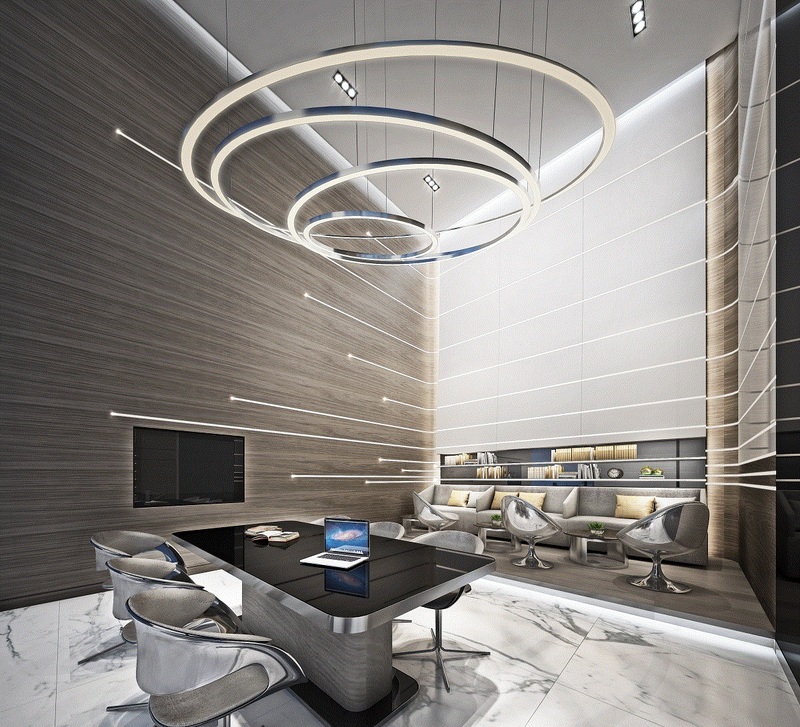 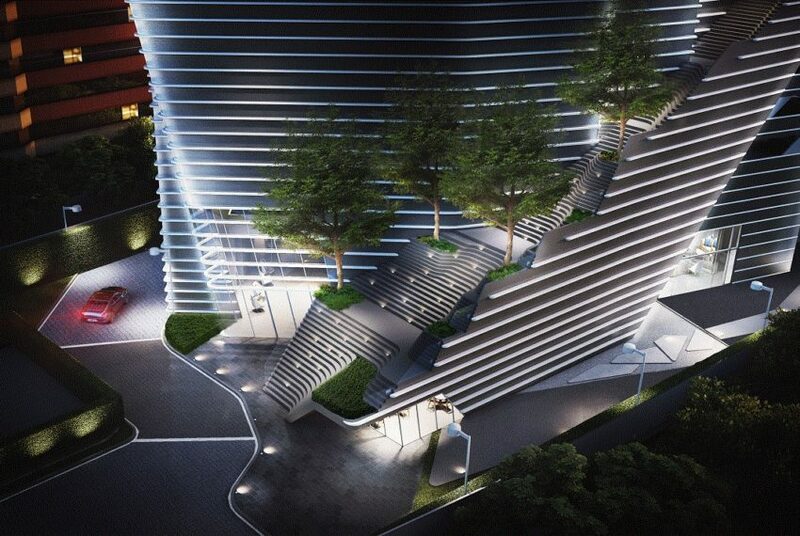 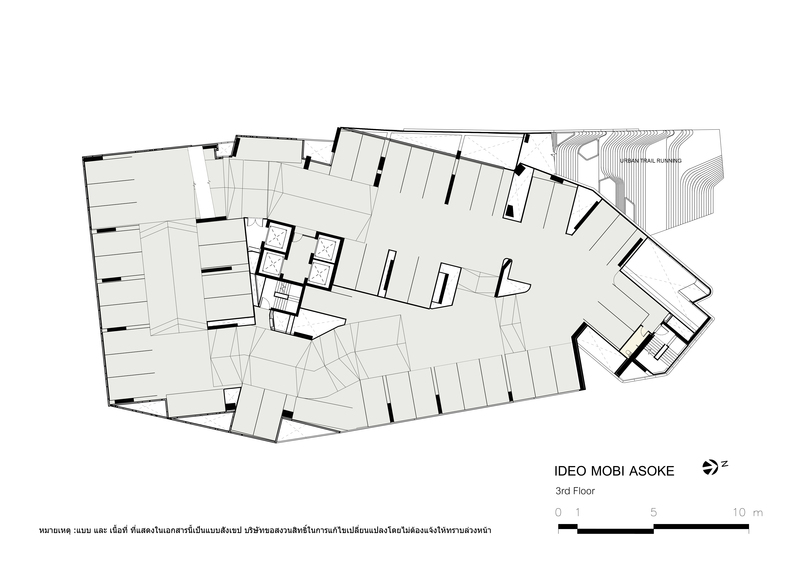 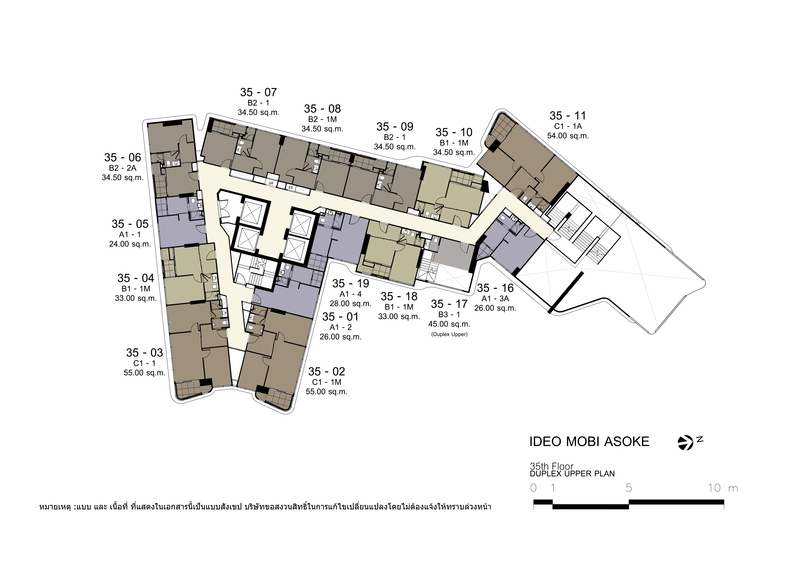 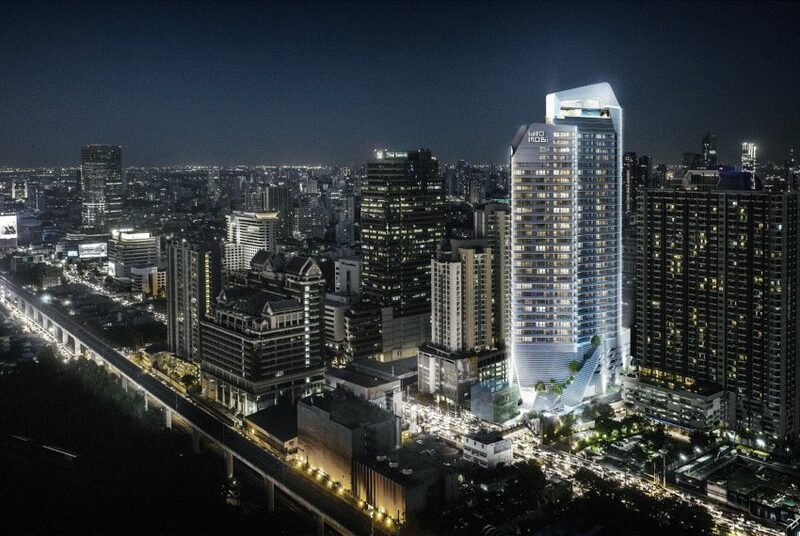 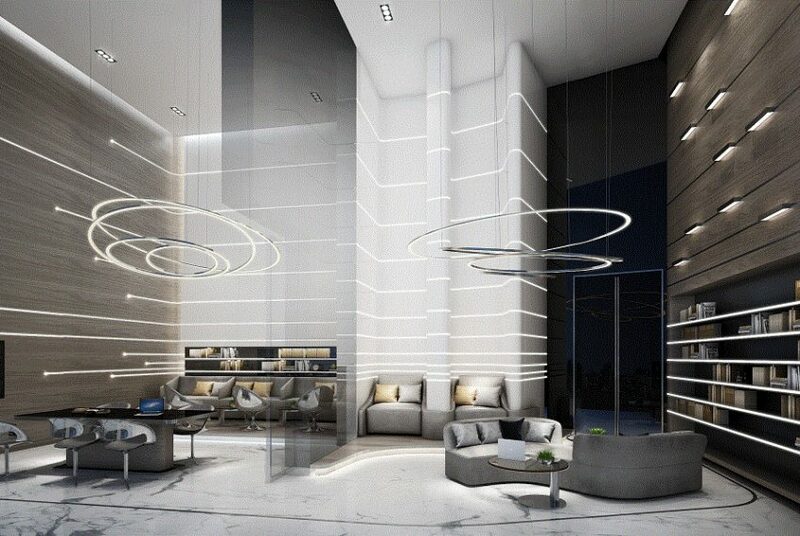 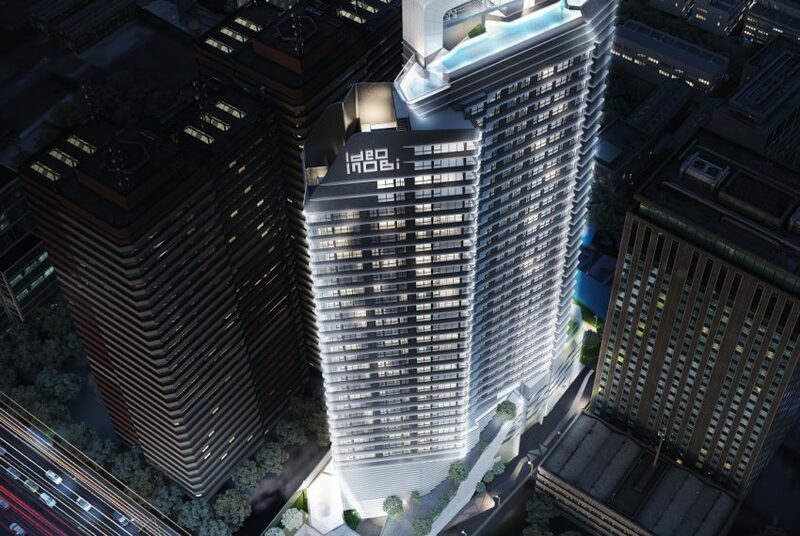 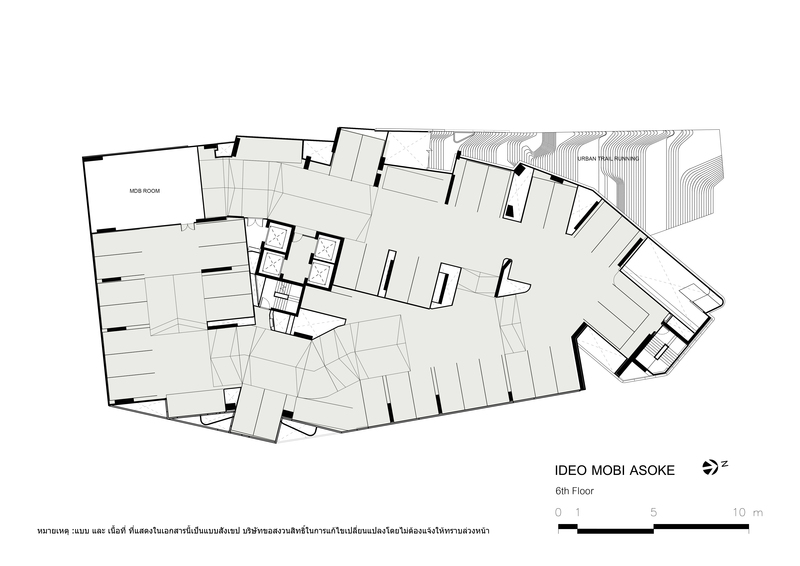 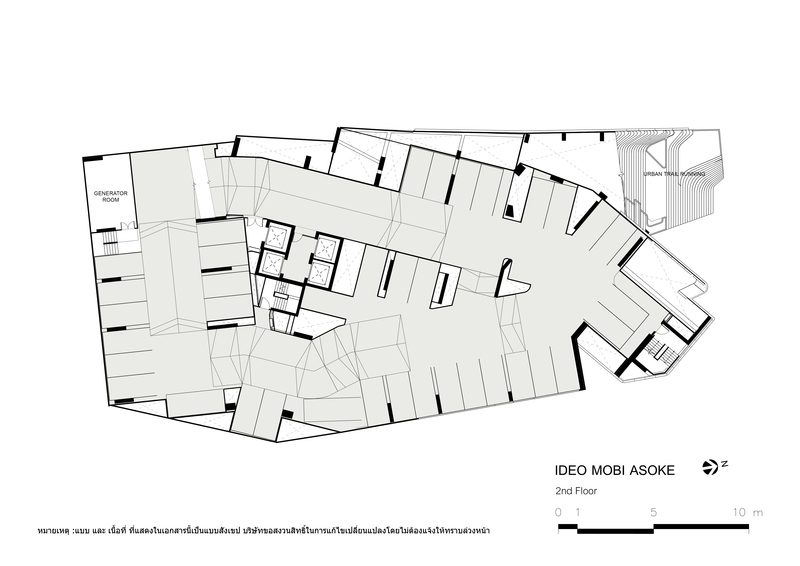 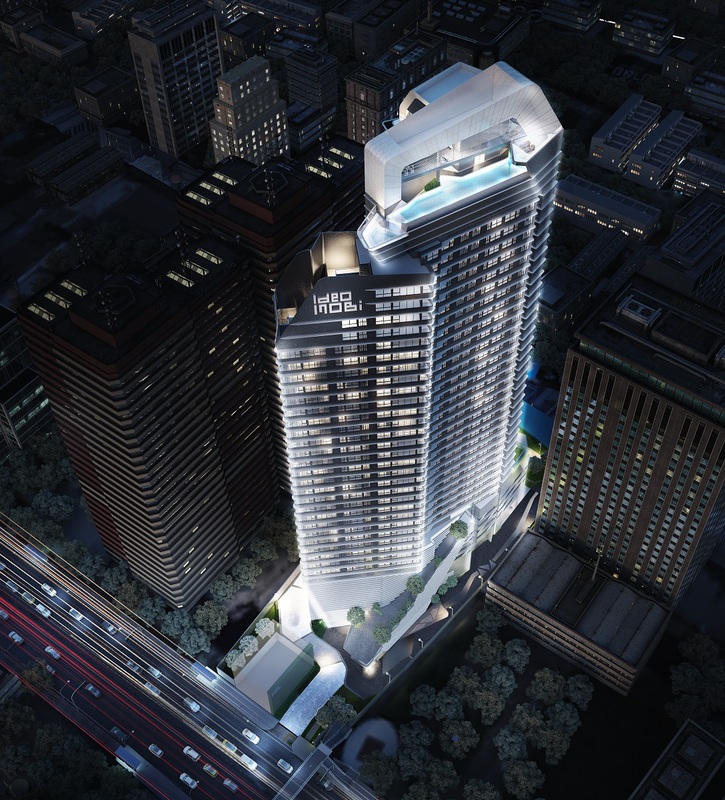 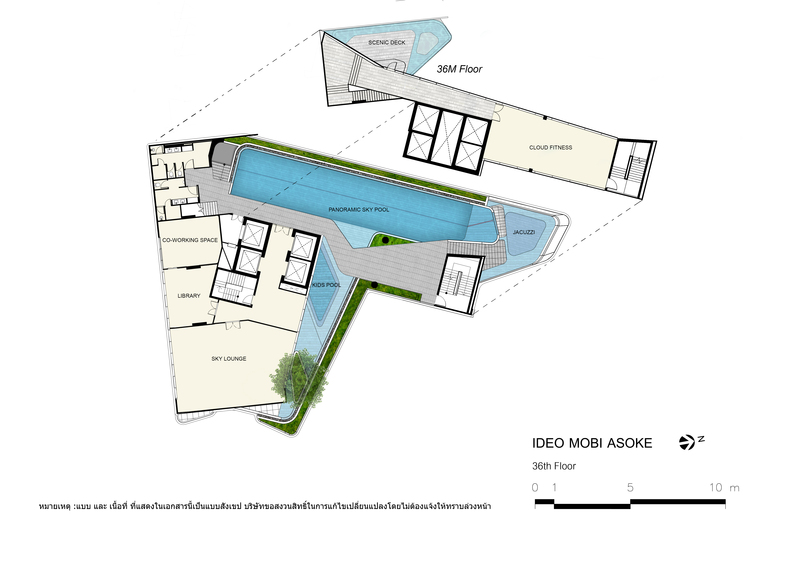 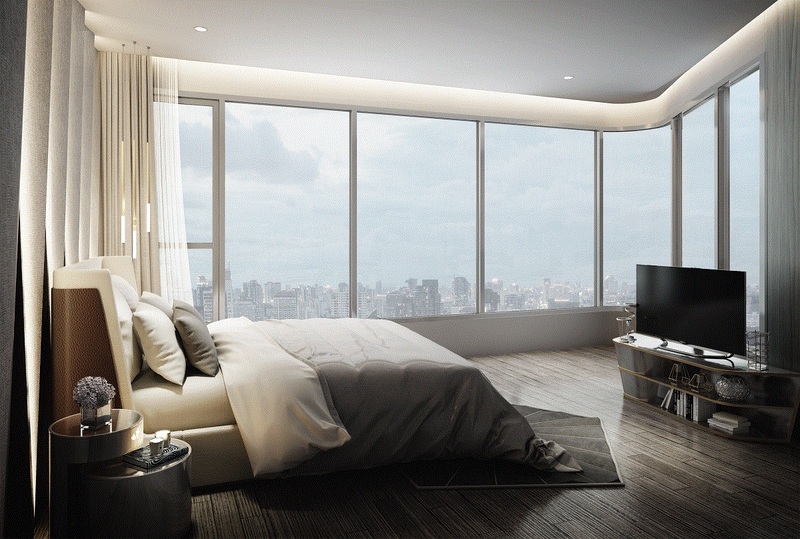 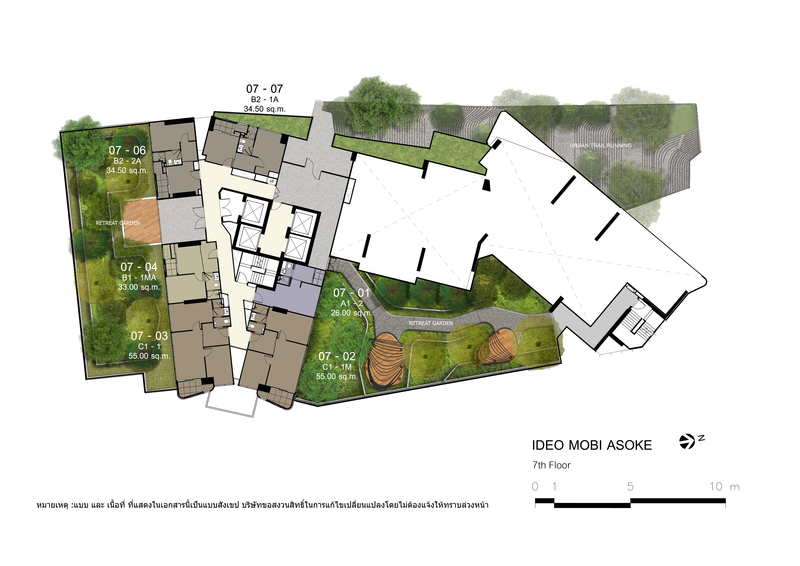 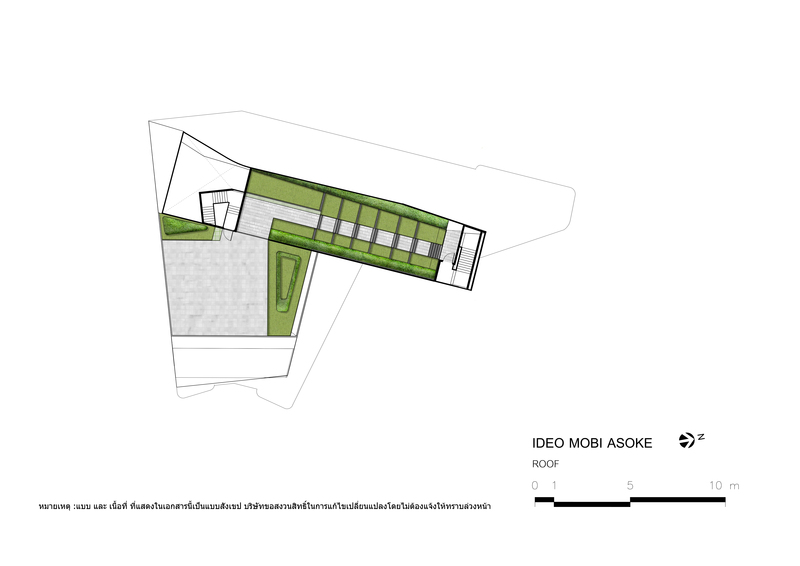 IDEO Mobi Asoke is a luxury condo project developed by Ananda Development Public Company. 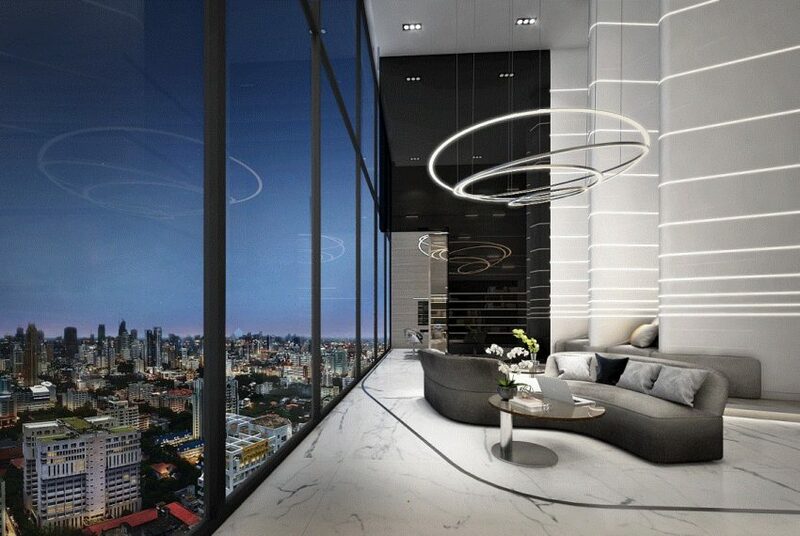 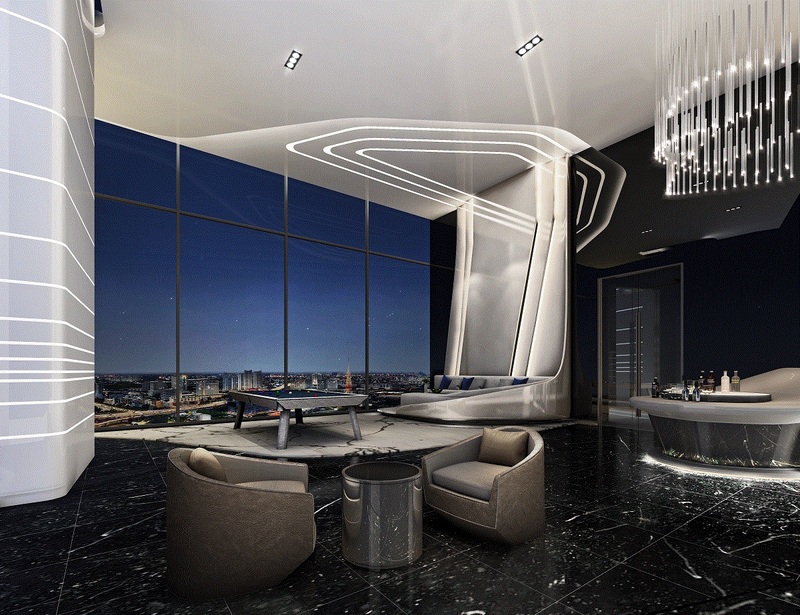 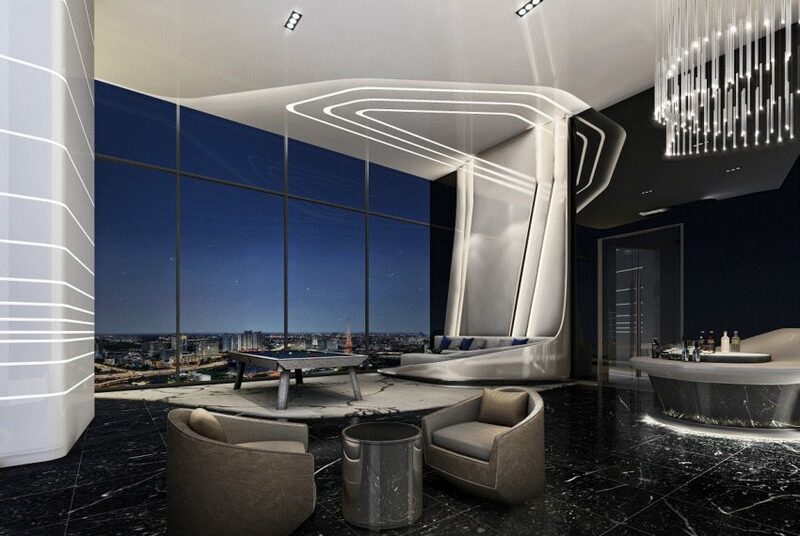 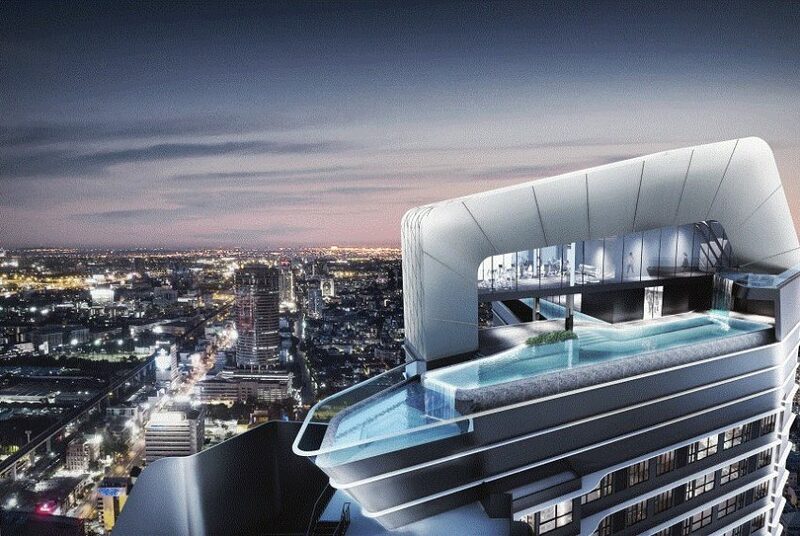 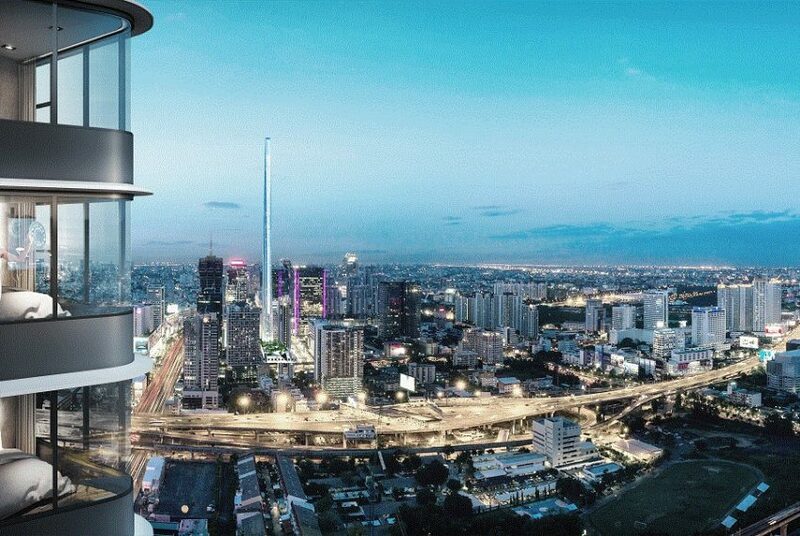 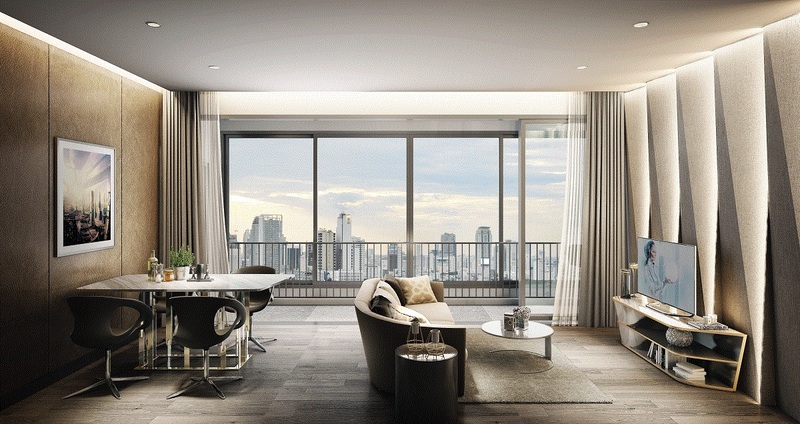 Bangkok luxury real estate market is booming. 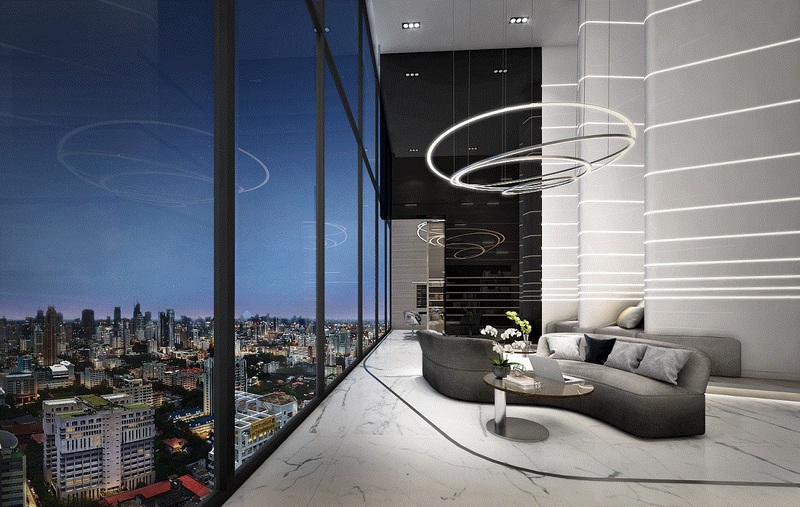 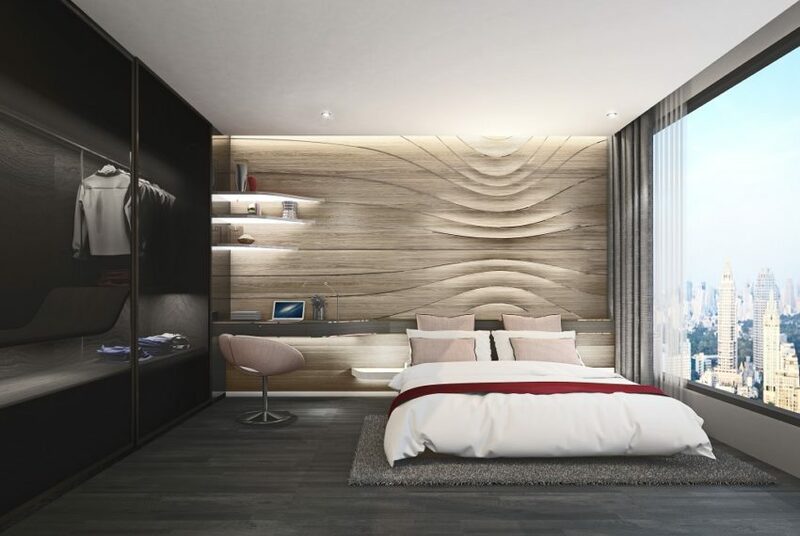 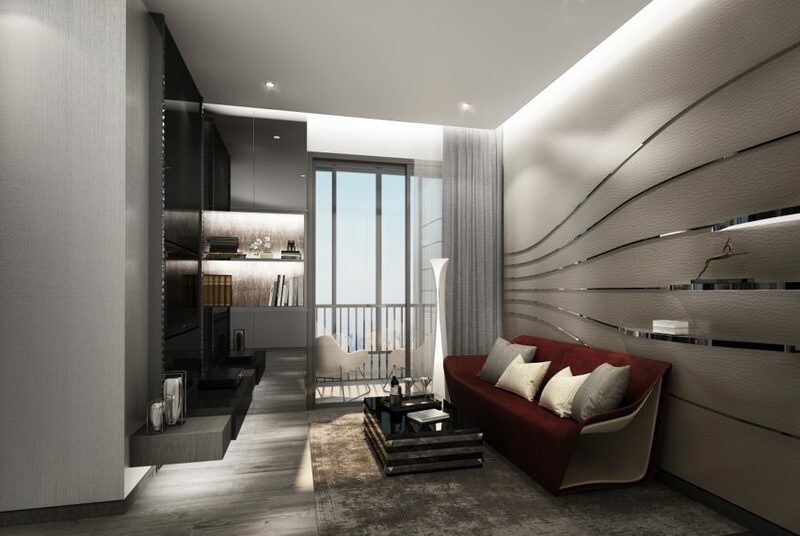 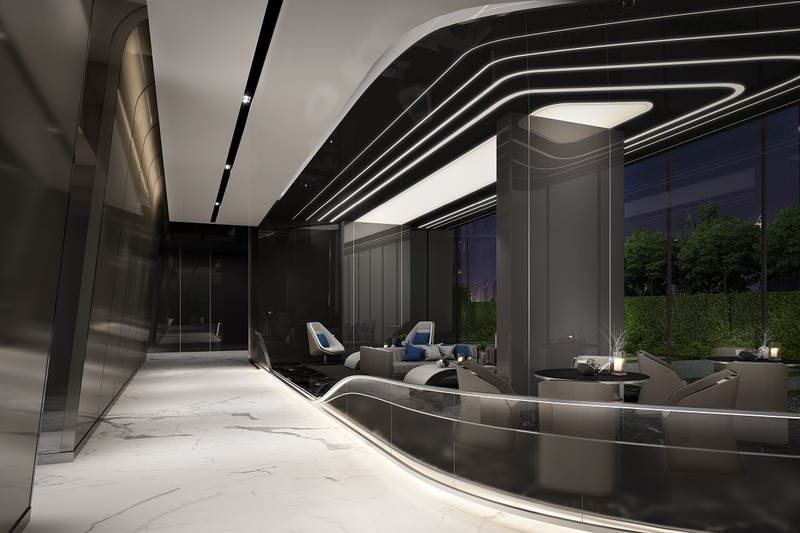 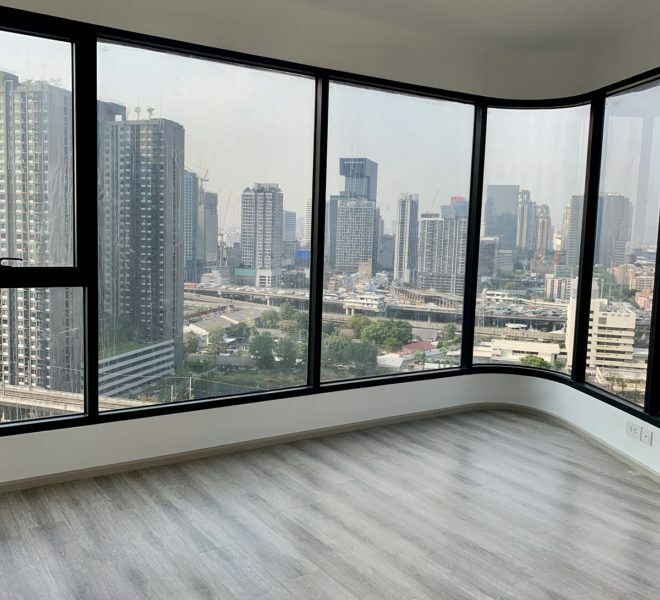 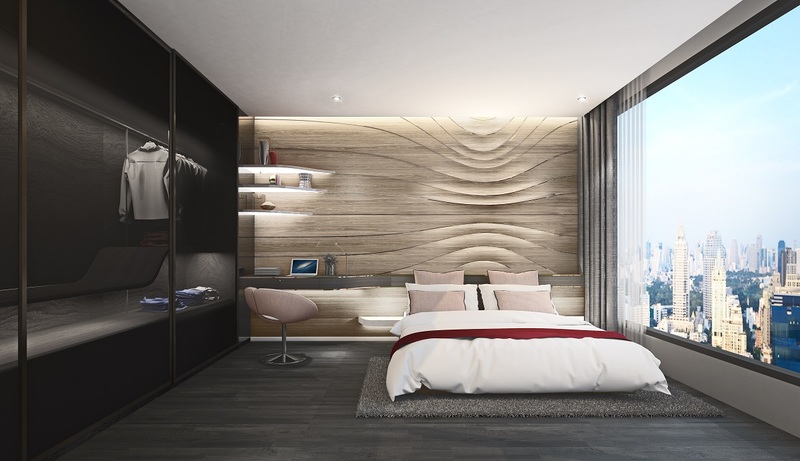 This is perfect opportunity to invest in a new condominium located in Asoke and Rama 9 – the heart of Bangkok business area, where properties are always appreciate in price. Pre-sale opportunity with an option to flip contract or to use condo for rental yield with high rewards. 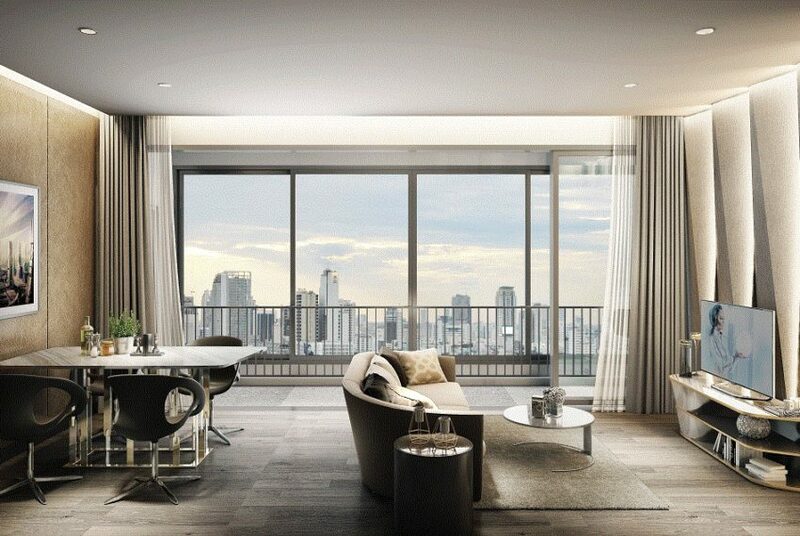 Contact us for more details and investment insights.